Data Protection Day – How safe is the information we share online? 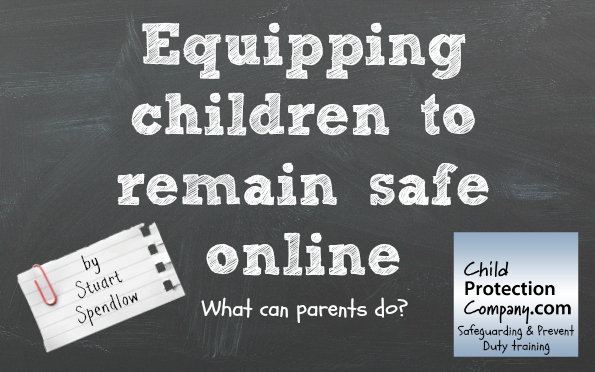 Are you influencing your child’s digital identity? CPS Guidance on Social Media – what is an offence?